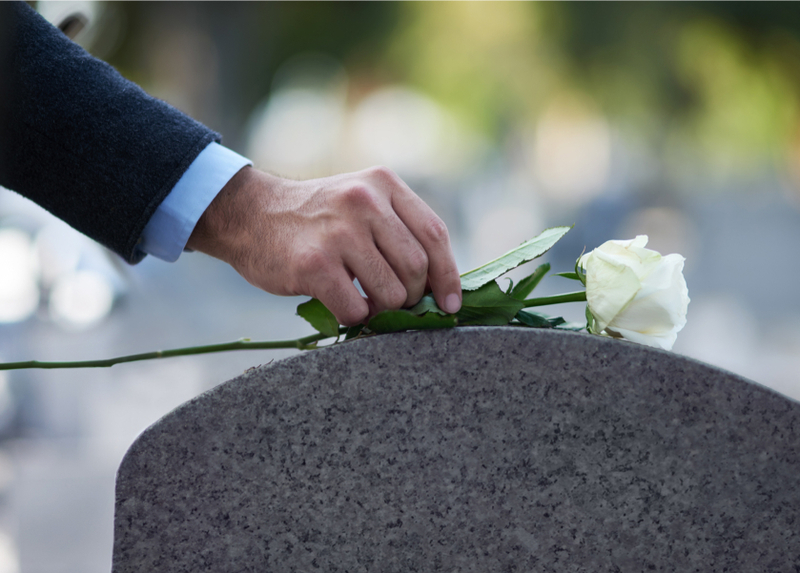 US Bio-Clean understands that the amount of biohazardous waste generated in the funeral industry can be unpredictable with a variable amount of waste. As such, we will design a customized program to meet your unique needs — one that’s flexible and affordable. We’ll only charge you for the waste that is picked up. There are never any surcharges, hidden fees or surprise price increases. As a licensed biohazardous medical waste transporter with the Arizona Department of Environmental Quality, US Bio-Clean is equipped to handle waste management needs for mortuaries throughout Arizona. Plus, all of our drivers are certified hazardous materials specialists, who are also drug-tested annually and receive ongoing training in OSHA bloodborne pathogens, hazard communications and HIPAA. We are very happy with US Bio-Clean’s service and were pleasantly surprised with the significant cost difference.